Looking for Extra Storage Space? 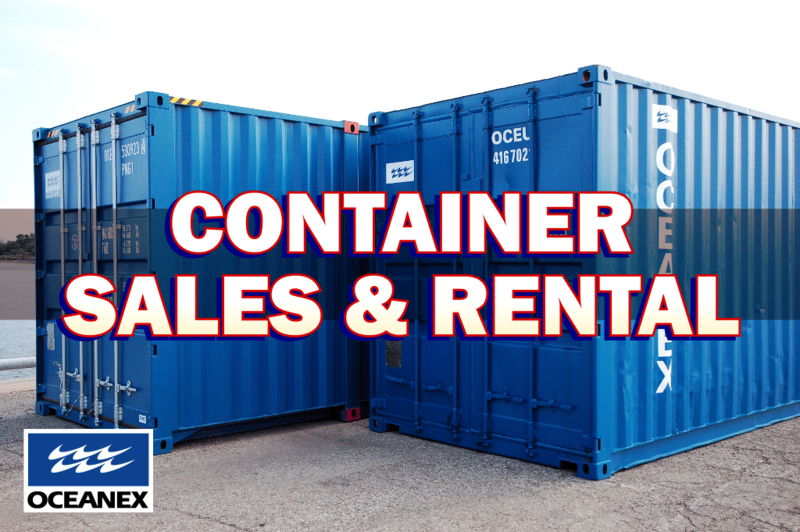 We offer the sale and rental of various sizes of containers at competitive rates. This includes both standard and high cube containers.